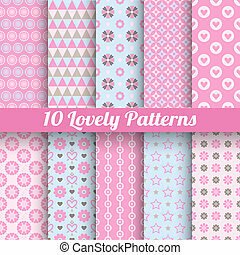 10 pretty pastel vector seamless patterns (tiling, with swatch). 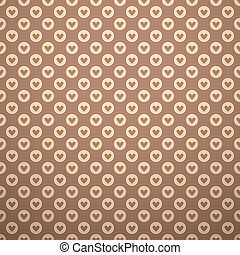 endless texture can be used for wallpaper, fill, web background, texture. 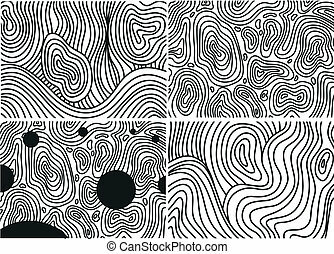 set of abstract cute ornaments. 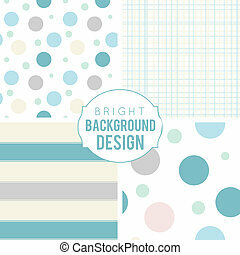 blue, beige, white colors. 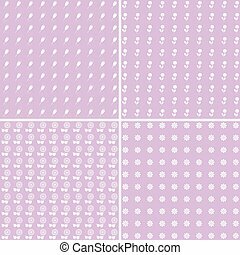 4 Pastel vector seamless patterns. 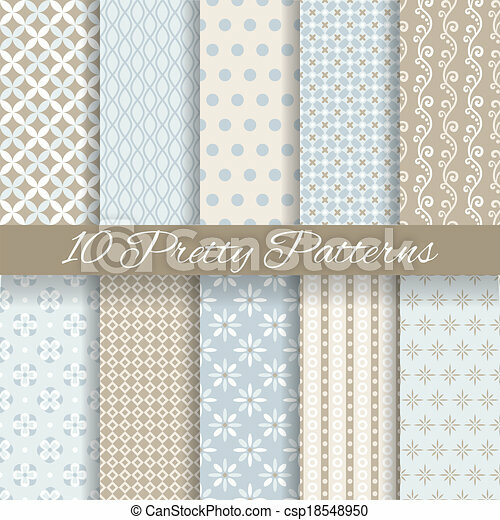 Blue, beige, white colors. Vector illustration. 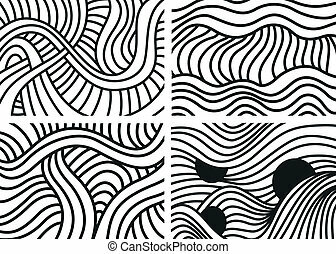 Vector seamless tiling patterns. 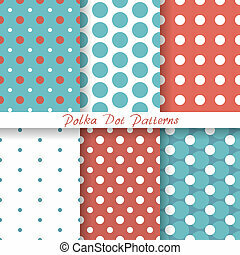 For printing on fabric, scrapbooking, gift wrap. 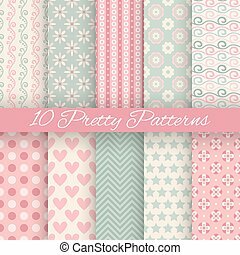 Pretty pastel vector patterns. Texture can be used for wallpaper, fill, web background, texture. 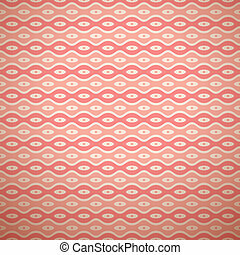 Pretty pastel vector seamless pattern (tiling, with swatch). 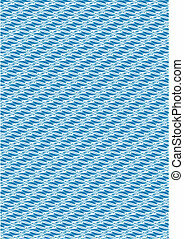 Endless texture can be used for wallpaper, fill, web background, texture. Abstract cute ornament. Red and pink colors. 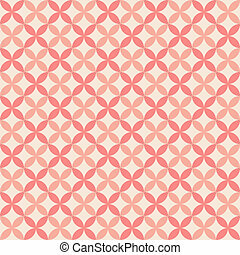 Pretty pastel vector seamless pattern (tiling, with swatch). Endless texture can be used for wallpaper, fill, web background, texture. Abstract ornament. Blue, white colors. 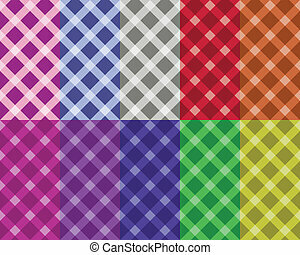 Square and diamond shape. 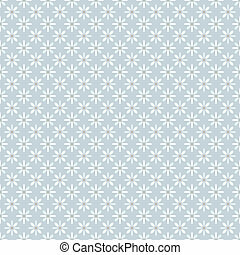 Pretty pastel vector pattern (tiling, with swatch). 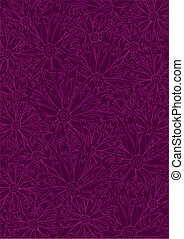 Endless texture can be used for wallpaper, fill, web background, texture. Abstract cute ornament. Blue, white colors. Pretty pastel vector pattern (tiling, with swatch). 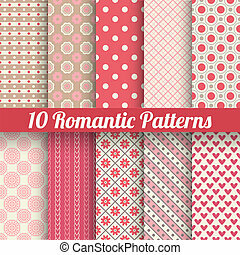 Endless texture can be used for wallpaper, fill, web background, texture. 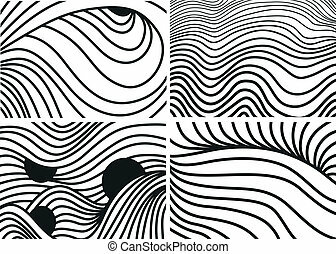 Abstract cute wave ornament. Red color. 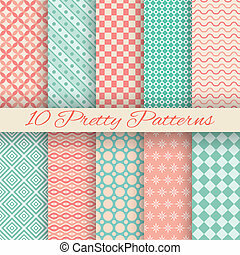 10 Pretty pastel vector seamless patterns. 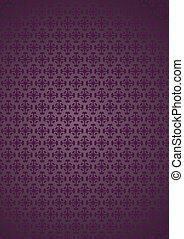 Endless texture can be used for wallpaper, fill, web background, texture. 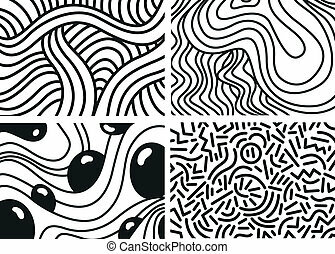 Set of abstract cute ornaments. 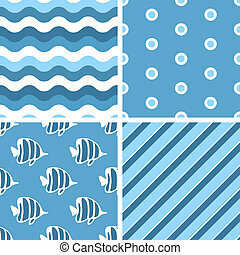 Blue, beige, white colors. Tea abstract vector seamless patterns (tiling, with swatch). 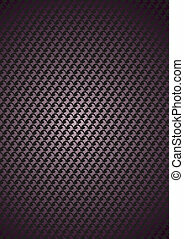 Endless texture can be used for wallpaper, fill, web background, texture. Set of shabby geometric ornaments. Vintage colors. 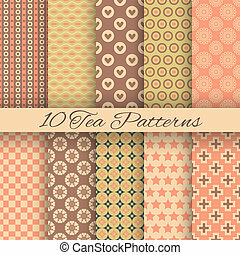 10 Tea abstract vector seamless patterns (tiling, with swatch). 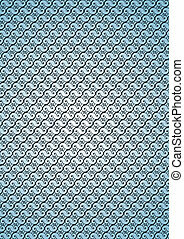 Endless texture can be used for wallpaper, fill, web background, texture. Set of shabby geometric ornaments. Vintage colors.